While living in this era one need to understand that speed is the core factor in the website world. As e-commerce is growing more and more with the passage of time, every shop owner must have their store run fast digitally while fulfilling the needs and demands of the audiences as well as their businesses. These business owners chose a platform for their store whichever best fits for them. Since the platform’s beginning, many e-commerce business owners turned towards this platform to run their online stores. They have and are using different tactics to make their store improved and grow more competitively. In order to make your store better, we will be guiding you how to make your Shopify E-commerce website lightning fast in 2019 further in this article so that you will remain ahead of your competitors. The time taken while loading of the page determines the speed of your site. The more rapidly it opens the more it will be good for your store. A high-speed website not only gives your users a better experience but it has the potential to improve your ranking in the search engines. So, while you are running your e-commerce store, you need to keep a track of your site’s performance. You can opt for different methods that can help you analyze your site performance. Pingdom, Google PageSpeed Insights, GTmetrix etc. are just a few of them which you can use to monitor your e-commerce website’s performance. Pingdom is one of the most popular performance testing tools in the digital marketplace. This tool provides an insight into your site performance while quickly diagnosing performance issues. This gives you a short summary of results of your site performance giving performance grade, page size, load time and informing about the requests the page made. Right below the results, it provides you with suggestions that you should opt to make your site’s performance better. Along with suggestions, it also gives you insight by providing each detail of your site’s content. 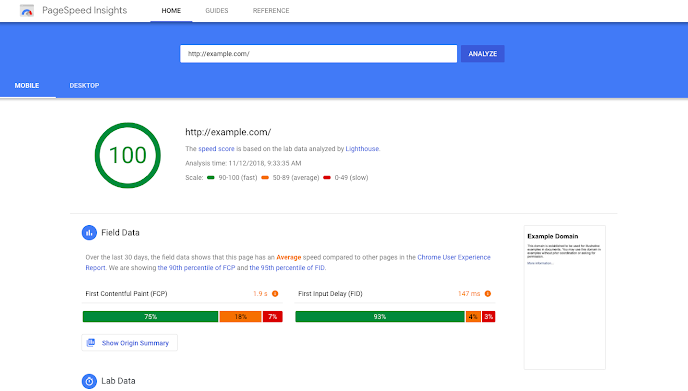 Google PageSpeed Insights analyzes the performance of your page on both desktop and mobile devices and gives it a speed score. The score above 90 refers to the page’s fast speed, between 50-90 score, the speed is considered average while below 50 tends to represent a slow site. Additionally, it presents the lab data and the field data about the page. PageSpeed Insights uses Lighthouse to analyze lab data on different metrics and gives an audit report in three sections: ‘Opportunities, Diagnostics and Passed audits’. The first section gives the recommendations to optimize and speed up the page load. The second one provides additional information about the page performance while the third section list out the audits of the page that has been passed. GTmetrix is an online tool that gives a detailed analysis of your page’s performance using Google PageSpeed and YSlow. 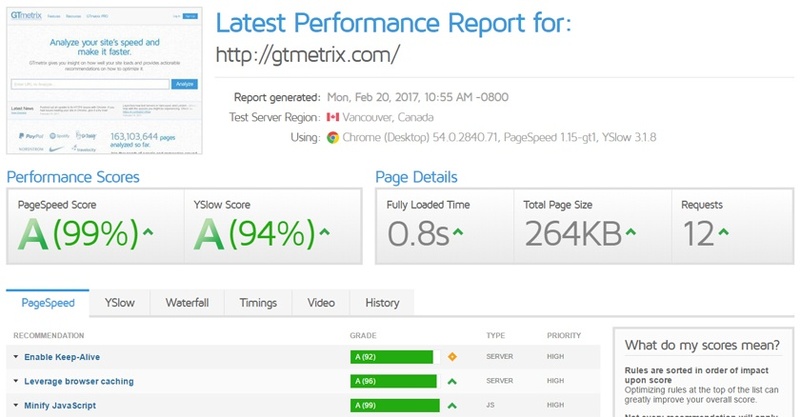 Giving two performance scores based on PageSpeed and YSlow and page details, GTmetrix provides suggestions on how to fix the issues to improve the overall performance of the page. Moreover, it comes with a suite of features providing a summary of key performance indicators, track page performance by monitoring, graphs and alerts, test your site from different regions and many more. When it comes to e-commerce websites, images play a key role as it covers 50%-70% of the page weight. So, it is necessary to compress images for a faster page loading. To do this, there are several image compressors out there you can choose for your e-commerce websites. Crush.pics and Tiny PNG are the two best image compressors for your Shopify website. This Shopify app is a package that every merchant looks out for. It lets you increase your site speed, enhance search engine ranking and at the same time increase conversions. This app provides you the facility to compress all existing and new images in just one click. It automatically renames all your image file names and alt tags to optimize it for the search engines. While compressing, this app does not low down the image quality. This means your image file will become smaller in size but with the same quality. Moreover, you can also do a batch restore for all your images to revert them to their original version. 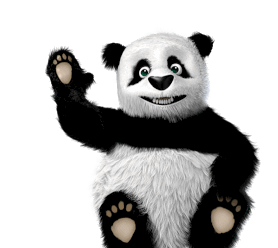 Tiny PNG is a widely used online PNG and JPEG image compressor. This plugin uses smart lossy compression techniques to minimizes the file size while keeping the image quality same. This reduces the load of images on your store which, in turn, makes your site to load faster and in a more efficient way. 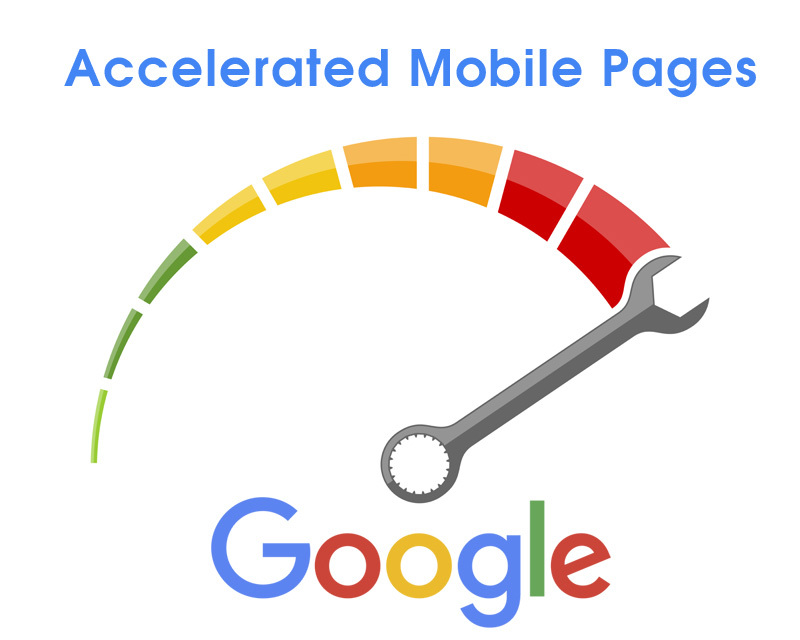 Another way to make your Shopify website fast is to implement accelerated mobile pages (AMP) on your site. With this, your site web pages will load faster than ever on mobile devices. More and more people are using mobile phones and hence make the shopping via mobile devices so, it is important to make your store load fast for your customers in order to enhance sales. AMP not only provides your users with a seamless experience it also makes your ranking better in search engines. While mobile users are in abundance, business persons are also moving towards making apps for enhancing their store sales. Opting the latest trends of app design, the business owners are getting more and more sales. We have provided an article about the top mobile design trends in 2019. Click here to check out the best mobile design trends. This app will let you implement AMP on your site for your benefit. As mobile users are growing faster and faster, Google AMP is an initiative that goes along with this and makes your site faster to load. This app will convert each page of your site into AMP format and will optimize your URL for SEO. Moreover, it all gives you the facility to customize your AMP pages as you want for your brand. Sometimes you look out for an app, download it and then just forgets to use or might be it does not suit you so you just leave that app as it is without uninstalling it. This means that those apps are just taking space unnecessarily which is loading your site with unwanted weight. This might cause issues for your store speed. They leave some CSS and JS files that run in the background without needing to use. So, these are just a hindrance to your site speed. Make sure to keep a check onto apps and remove them if they are not being used. There’s no denying that the speed of your site mainly depends on your theme. Shopify offers a bundle of themes for its users. Make sure to choose a fast, reliable and mobile optimized theme for your store. This will not only be good for the mobile users but it will be beneficial for you as it will boost up your site speed. In order to boost up your sales, you must have to speed up your site by adopting the above-given tips. Additionally, you should make your e-commerce product page in a way that one cannot resist buying from. Read our article on how to make a perfect product detail page for your e-commerce store. Speed is one of the most important factors for every website growth. A slow running website can negatively impact its customer’s experience that resultantly will drive down your sales. So, it is important to always keep an eye on your site performance so that if any issue occurs you can instantly fix them out without losing your potential buyers. If you have opted different ways to improve your site performance but still there are issues, you can hire the best development company like Coding Pixel to sort out the matter. Coding Pixel works for its customers 24/7. Feel free to contact us at info@codingpixel.com or call us at 832-699-0088. We are there to help you out.